New Liberal cabinet minister Andrew Harvey says he's not interested in re-examining one of the unsolved mysteries of the 2014 election: why charges of fraud and forgery were laid against him just before the campaign and then suddenly dropped. Harvey, his brother and father were accused three weeks before the campaign of cutting wood from Crown land and passing it off as wood from a private lot. But Crown prosecutors withdrew the charges 10 days before the vote. Harvey went on to win the riding of Carleton-Victoria by 82 votes and was chosen this week by Premier Brian Gallant to become minister of agriculture and mining. "As you can imagine it was a tough campaign," Harvey said Wednesday. "I let the people speak. … We presented our position, other parties represented their positions, there was a rough go in the middle, but we won. I moved forward from that point on, and the government has." At the time, Gallant raised questions about the timing and motivation for the charges. Three days before the election, he said then-premier David Alward should hold an independent inquiry into what prompted them and make the results public. On Wednesday, Gallant reminded reporters that not long after the election, his government decided to "leave it be" and not call an inquiry. "What's important is we know Andy Harvey is working hard and he was elected by the people of his riding to represent them," he said. "Now he's going to be able to represent all of New Brunswick in this new task he has before him." 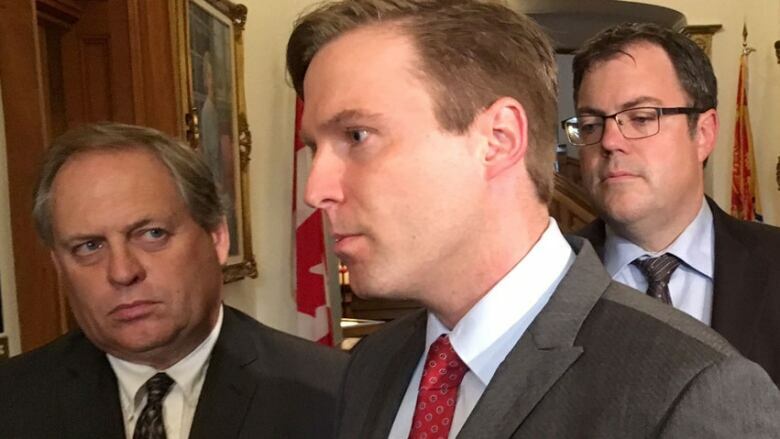 After the charges were reported in the media during the campaign, Gallant suspended Harvey as a Liberal candidate, then reinstated him after the charges were dropped. "I have to give credit to Andy Harvey," Gallant said Wednesday. "He knew why we had to do that. He knew that when the file would ultimately be finalized, he would be fine, and that's exactly what happened." The public prosecutions branch of the Attorney General's Office, which is supposed to operate independently of political control, issued a statement a week before the election saying a "secondary review" of the charges "didn't meet the threshold required to prosecute." But there's never been a clear explanation of why and how the charges against Harvey and the other family members were approved in the first place if they didn't meet that threshold. The retired natural resources officer who laid the charges, Allen Goodine, told CBC News during the campaign that he'd received a "strange" phone call from a senior departmental official seeking details of the charges. 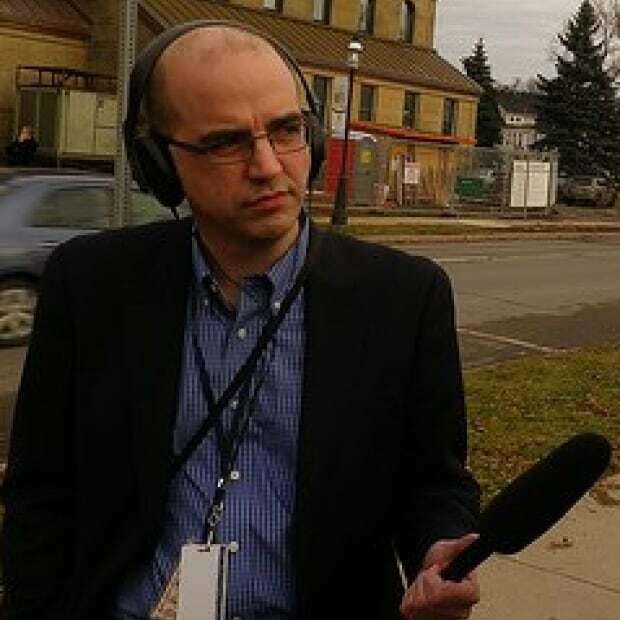 Four days later, journalists were tipped off about the charges, which had been filed at the Woodstock courthouse on July 29, 2014. Harvey said he's no longer concerned about what happened. "To directly answer your question, no, I'm not interested in looking at the past," he said Wednesday. "I moved on after the election of 2014 and I haven't looked back." Attorney General Serge Rousselle said in late 2014 that holding an inquiry into the decision to lay charges would threaten the independence of the public prosecutions office. The Progressive Conservatives rejected any suggestion that the laying of charges just before the campaign was politically motivated, also pointing to the prosecution's independence. Harvey's appointment as agriculture and mining minister means he'll have a role in supporting the proposed Sisson mine project, which is expected to have economic spinoffs in his riding. He also said Wednesday that he hopes Canada can preserve the supply-management system for dairy, chicken and egg farmers during negotiations to update the North American Free Trade Agreement. "We want to maintain that obviously," he said. "We think it's very important that that is maintained." But he would not comment on whether Ottawa should make it a deal-breaker if the United States insists on eliminating or weakening it. "I'm not going to get into NAFTA negotiations here this morning," he said. "We'll leave the federal negotiations with the federal government."